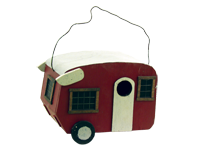 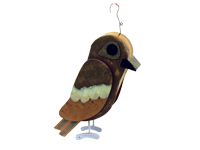 Whether you are from the Woodstock generation, or Burning Man, this birdhouse is simply right on. 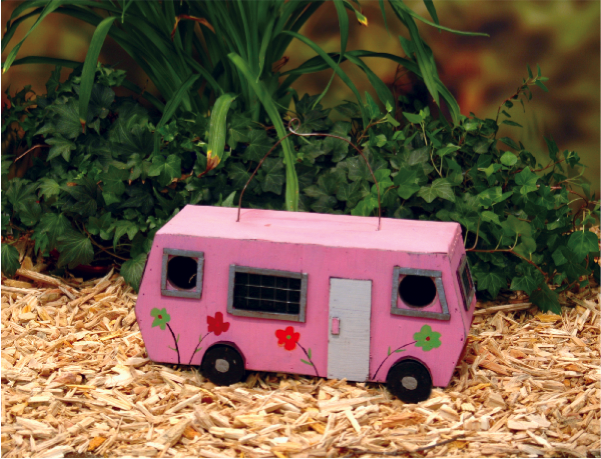 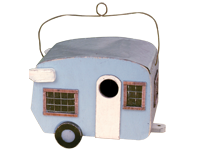 Your backyard birds and hippie neighbors will love this birdhouse as much as the bell-bottom clad Partridge family loved their funky and colorful bus. 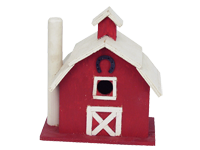 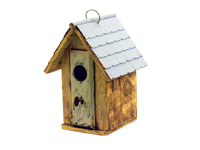 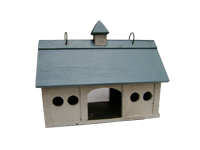 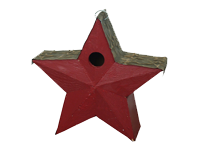 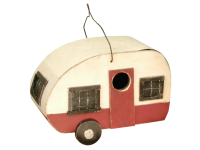 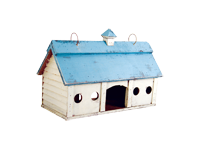 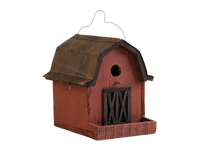 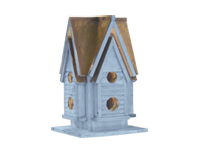 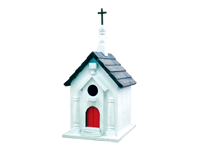 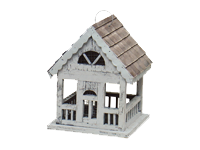 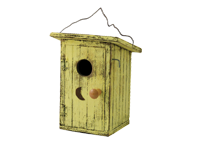 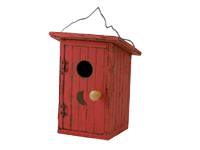 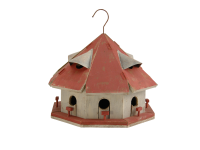 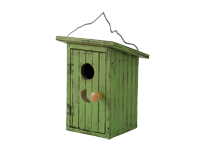 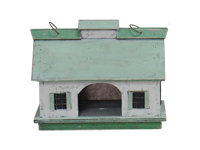 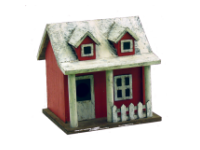 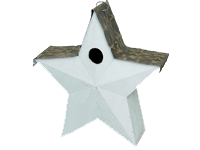 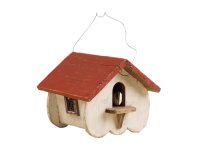 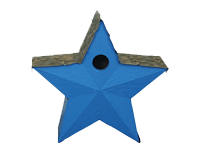 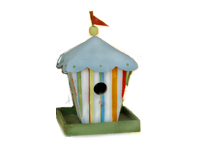 Made of wood with a metal roof and with separate side-by-side compartments, this birdhouse can be hung and comes with easy clean out. 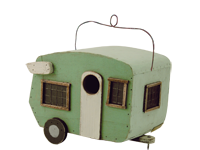 Come on get happy. 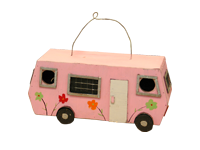 Get a luv bus or two!